Our custom length grease Zerk fitting extension hose allows you to relocate grease Zerk fittings to the most convenient locations. Zerk extension hose are often factory installed on construction machinery, farm implements, and HVAC equipment. 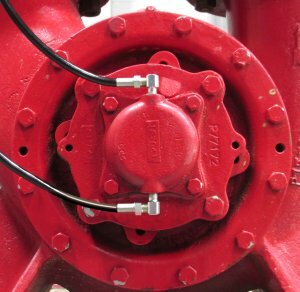 Equipment that does not include these labor saving hoses can be upgraded with our grease fitting extension system. Our Zerk fitting extension hoses allow you to install the same convenient system on nearly any type of equipment. 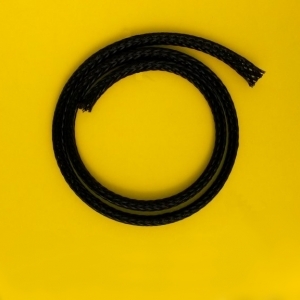 Our hoses often exceed the quality of hoses found in factory-installed applications. 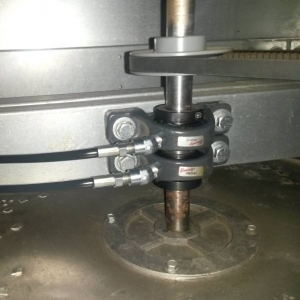 Our grease extension lines are flexible enough to work on machinery with moving parts and durable enough to survive machine vibration and the high grease pressures developed by grease guns. Farming equipment such as combines, mowers, grain drills, balers, augers. Trucks and trailers, lift gates. Manufacturing plants, conveyors, pumps, industrial machinery. Construction equipment including loaders, backhoes, paving and milling machinery, excavators, compactors, cranes. HVAC equipment including blowers, ventilation fans, circulator pumps. Zerk fitting extension hoses are ideal for any application with Zerk fittings that are either hard-to-reach or in hazardous locations. Move those Zerk fittings to the convenient location of your choice where maintenance personnel can avoid machinery hazards.